YES, dtdavis!. Loved the original TV version with Allen Ludden. That was the best. 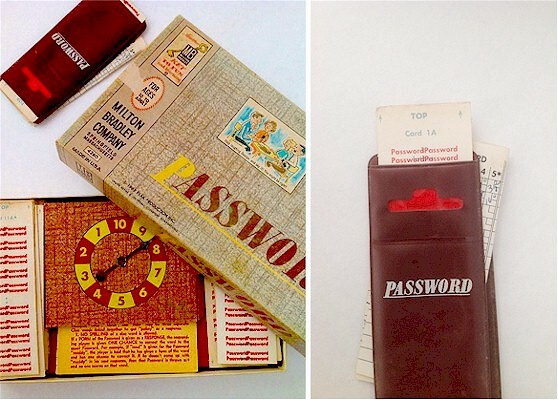 And then they started messing with it, adding gimmicks - Password Plus, Super Password, etc. You can find some episodes of the original on YouTube. Always liked both the tv and home versions of Password.